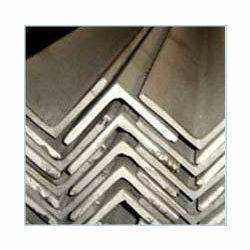 We are engaged in manufacturing and Exports quality range of construction material such as angles, channels and beams. Fabricated using quality tested stainless steel, carbon steel and alloy steel, our range meets the requirements of different industry applications. The construction material offered by us includes angles, channels and beams, which are appreciated for dimensional accuracy, high strength and corrosion resistance.